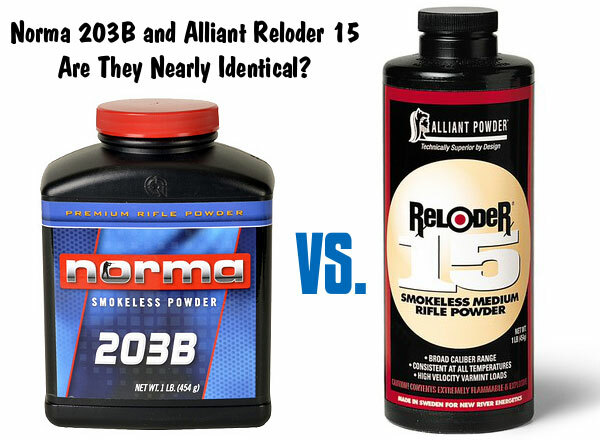 In response to a Bulletin story about Norma powders at Midsouth Shooters Supply, one of our Forum members asked: “I’m having trouble finding Reloder 15 for my 6.5×47 Lapua — should I consider running Norma 203B instead?” As we’ve explained before, these two powders, both made by Bofors in Europe, are very, very similar. 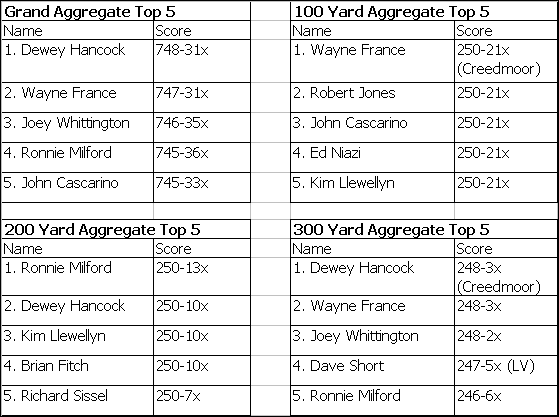 Here are some hard numbers that should demonstrate how virtually identical these powders really are. 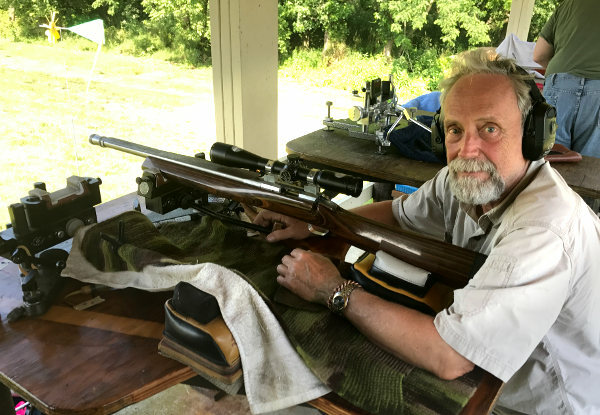 Target Shooter Magazine writer Laurie Holland compared Norma 203B and Reloder 15 using data from QuickLOAD. 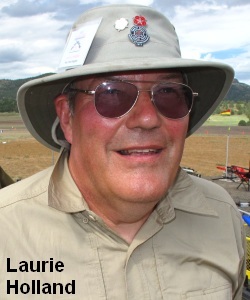 Laurie also checked load manuals to see how listed charge weights varied for the two propellants. 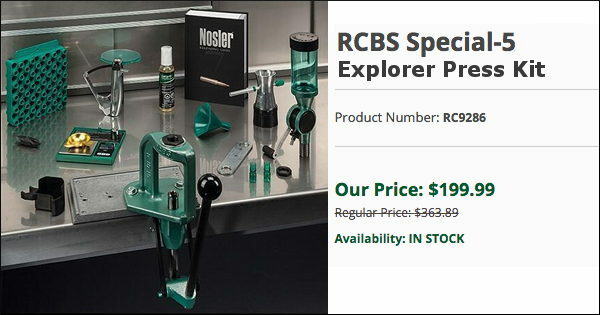 Laurie concluded there was very little difference between Norma 203B and Reloder 15. 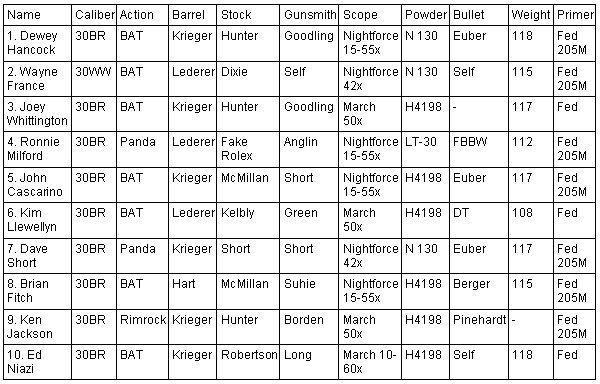 Running [203B and RL15] through QuickLOAD doing a ‘charge table’ run for a 130gn Berger VLD at 2.700 COAL in 6.5X47 Lapua, gives very similar positions in the table [for both powders]. 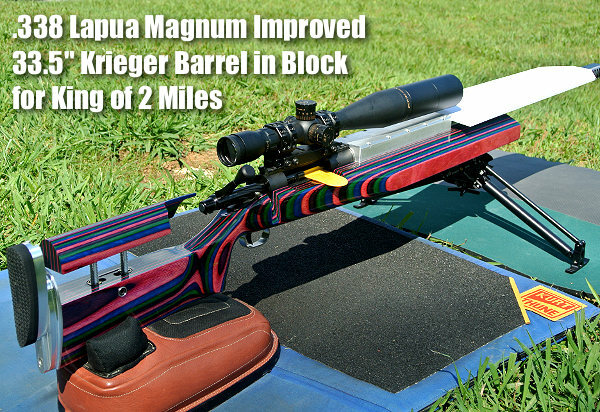 The charge required to achieve 62,000 psi estimated pressure varies by a mere 0.2 grains between the pair, Norma 203B being the heavier of the two. 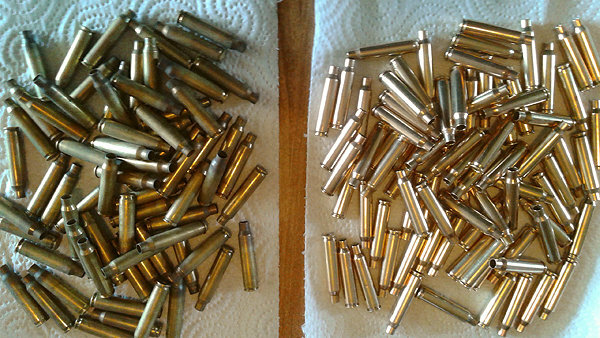 The estimated Muzzle Velocity (MV) also varies by a mere 2 fps, RL15 estimated to produce 2,946 fps MV compared to 2,944 fps for N203B at 62,000 psi (with the parameters I used). If they aren’t the same thing, they’re so close as to make no difference and as Forum Boss points out, they’re made by the same people (Bofors) in the same plant. 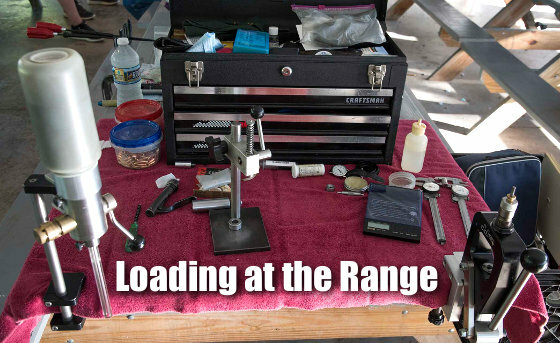 [The Berger Reloading Manual includes data for both powders] for the .308 Winchester and heavier bullets (185 to 230 grains). Maximum charges and claimed MVs are not always identical, but are so close as to be marginally different production lots of the same thing, or maybe the result of minor testing variations. MVs [for the four bullet types] are close but not identical, the largest difference being for the 210s which shows RL15 producing 2,428 fps MV v 2,383 for Norma 203B. 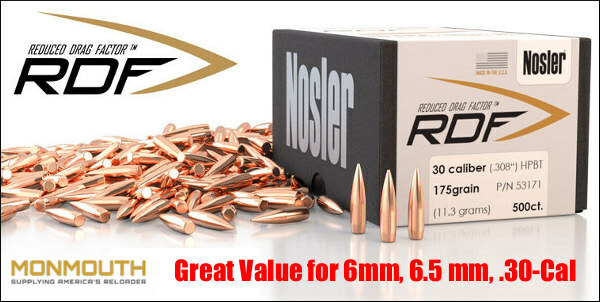 For comparison, the 7.5% NG component compares to 15% in Viht N500 series powders and 10% in Ramshot TAC / Big Game / Hunter. 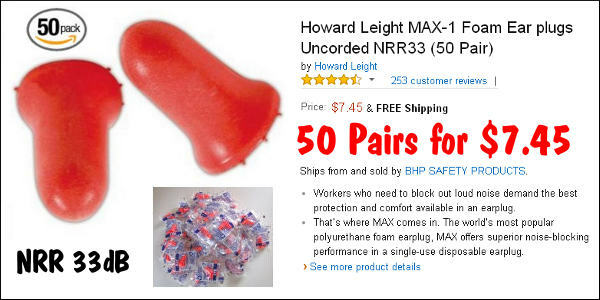 Share the post "Powder Spotlight — Reloder 15 and Norma 203B"
Ever wonder what “Maggie’s Drawers” means? 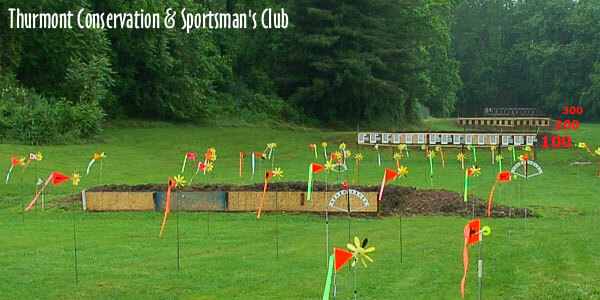 Well, in the shooting community it means a complete miss on the target, as originally indicated by a large red flag. 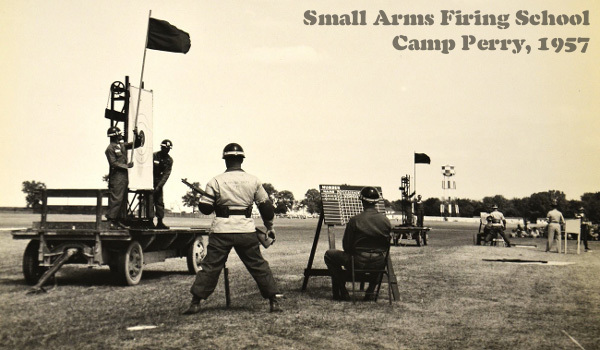 In this 1957 photo, the U.S. Army brought the targets to the students at the annual Small Arms Firing School. Wheeled carts with “demo” targets were positioned at the firing line, between shooting stations, so trainees could better see the procedures. Soldiers demonstrated firing a shot, scoring the target and scorecard on the Camp Perry firing line. 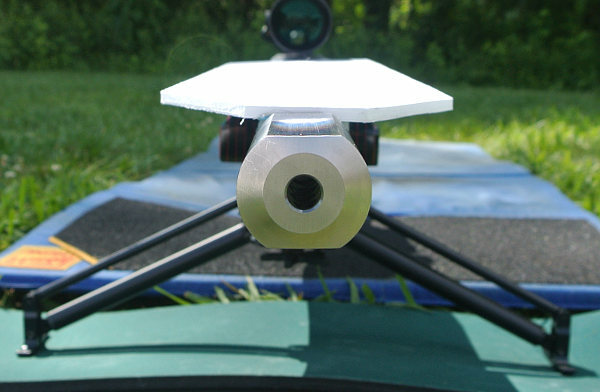 Targets in use at the time were the “V” type. In this demonstration shot, the pit worker waves a red flag, known as “Maggie’s Drawers”, signifying a miss. 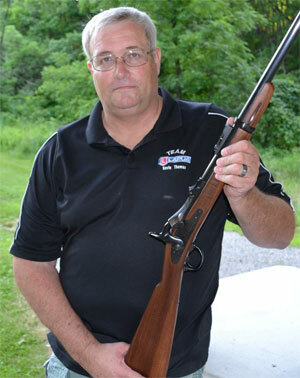 This old photo comes from the Civilian Marksmanship Program (CMP) Archives. If you click the gray tab to view the photo full-screen, you can see something extra. 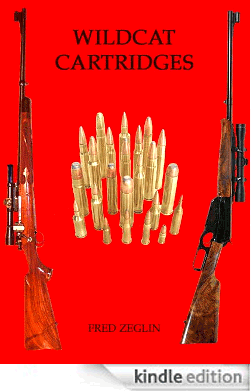 Look carefully at the horizon below the muzzle of the M1 Garand held by the shooter in the foreground. If you look carefully, you can see a crane being used to erect the beach tower that now watches over Lake Erie and the ranges when they are “hot”. Hap Rocketto, noted shooting historian, has explained the etymology of “Maggie’s Drawers”. 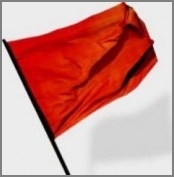 This term “refers to the red flag waved vigorously across the face of the target to signify a complete miss of the target during practice”. 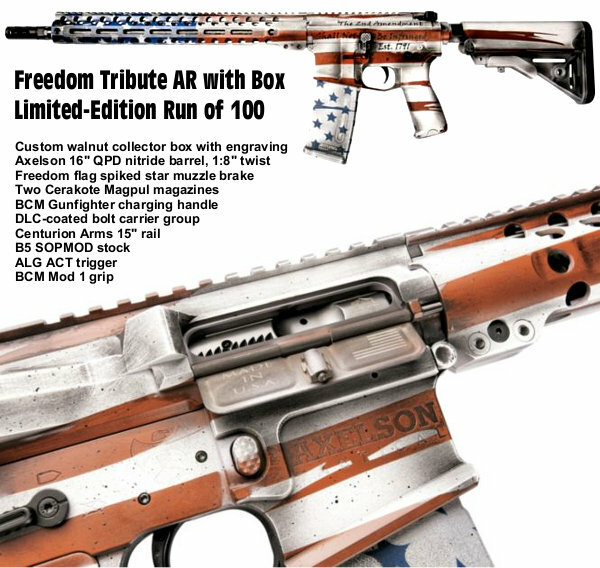 The term came in use in the early 20th Century (prior to WWI) when flags were used to signal shot locations on long-range rifle targets. 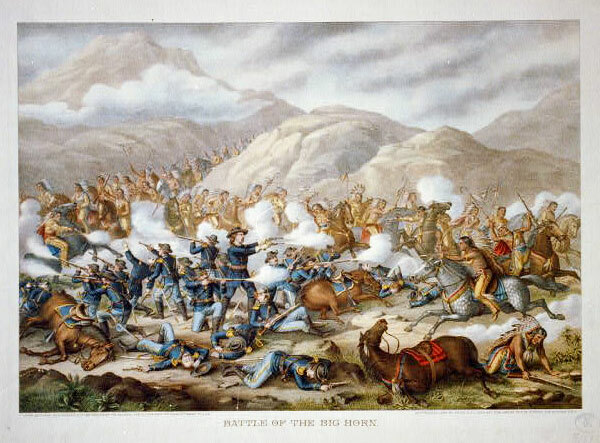 Visit Southwest Rifle Shooting Blog, to read the full story about the origin of Maggie’s Drawers. Hap even includes the naughty lyrics of the old music hall song that gave rise to the expression. 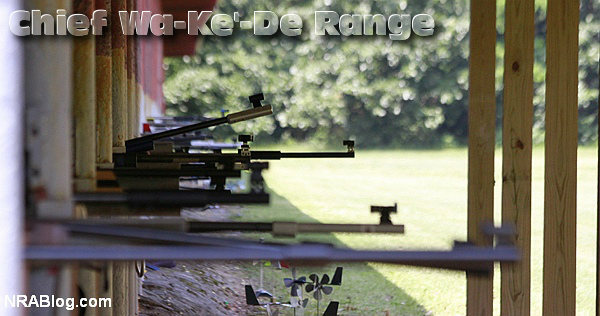 Share the post "Maggie’s Drawers at Camp Perry"
When it comes to shooting targets, “Variety is the spice of life”. 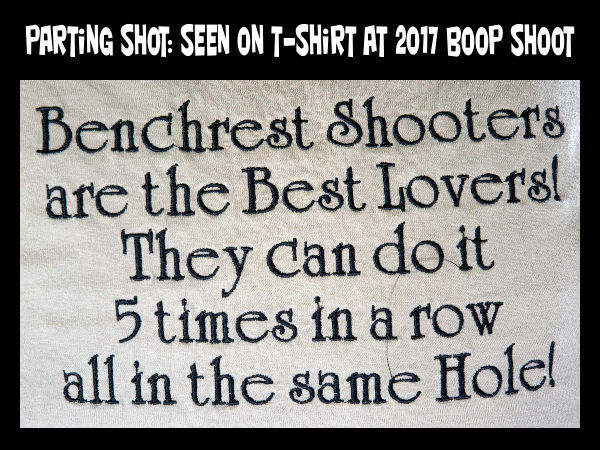 Shooting the same old target over and over again can get boring. 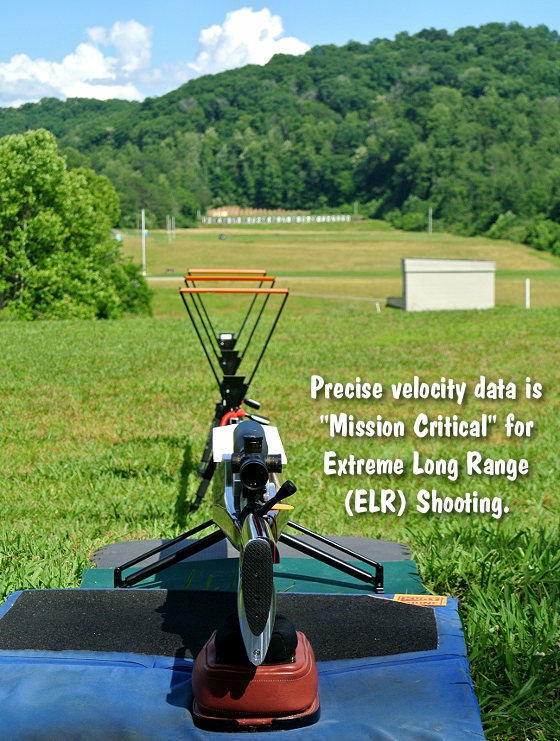 We like to shoot a variety of targets. 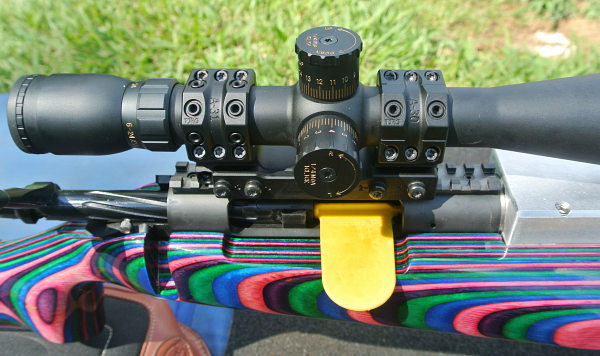 And we have to admit, the arrival of a new set of colorful targets in the mailbox has been known to motivate us to grab our guns and gear and head to the range. 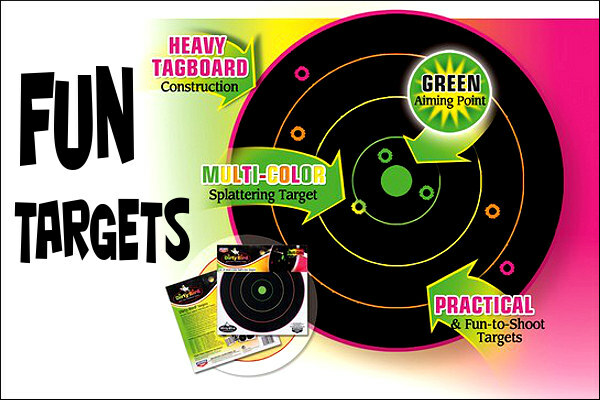 Midsouth Shooters Supply has slashed prices on Birchwood Casey and Champion targets, both the splatter variety and conventional types. 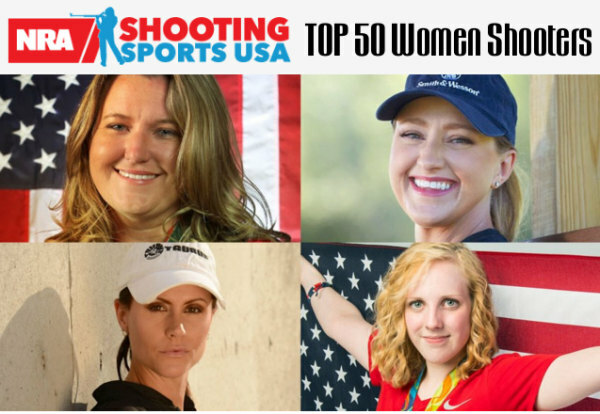 Here are some of our favorite fun-shooting targets. 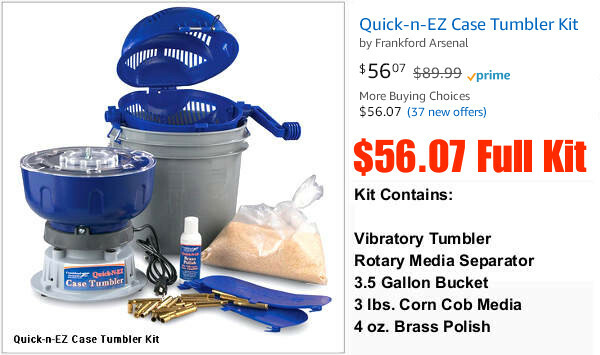 They are all inexpensive to buy. 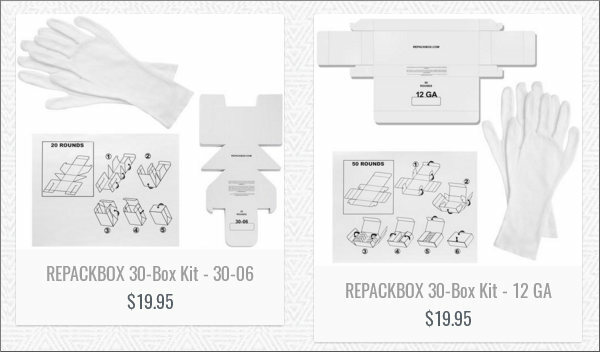 You can even get free shipping if you combine a target purchase with a larger order. 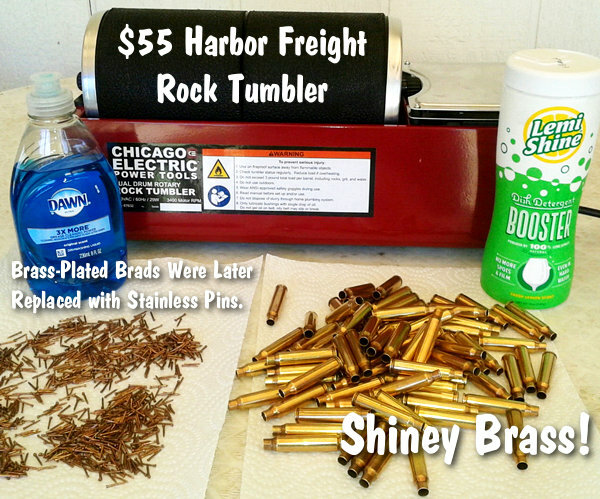 Midsouth just announced $9.00 flat-rate shipping with orders of $99.00 or more. 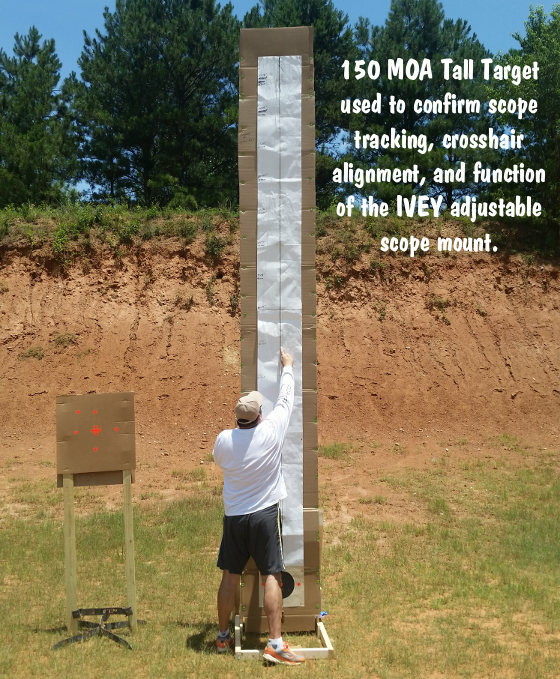 Share the post "Fun Targets for Summer Shooting Sessions"
Solstice Sunrise at Stonehenge. Photo shared under Creative Commons License. 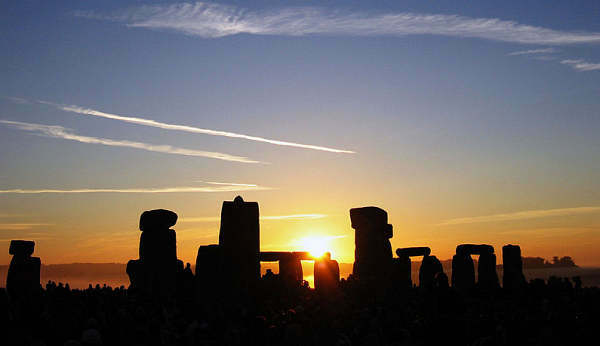 Yes, folks, it’s officially summer now… This year’s Solstice, considered the official start of summer, was celebrated Wednesday, June 21, 12:24 A.M. EDT. We hope you have fun this summer with your friends and family. 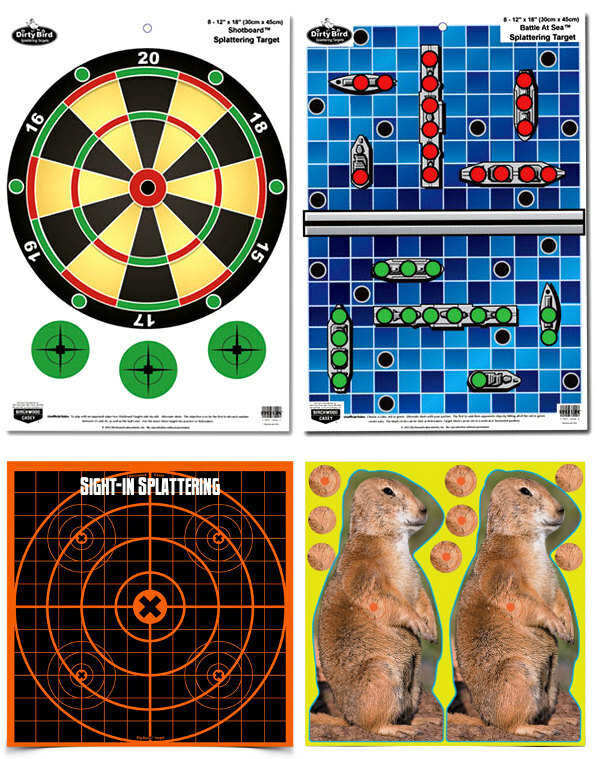 To help ensure those summer adventures remain safe and trouble-free, the CTD Shooters’ Log has prepared a helpful Essential Summer Survival Guide. 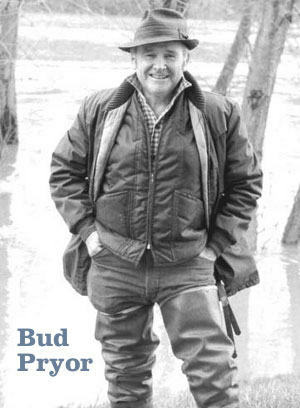 This is worth reading before you venture away from civilization. You should never venture outside without a first aid kit close at hand. While exploring the outdoors, all types of accidents can occur—from cuts, scrapes, and burns to broken limbs and severe allergic reactions. 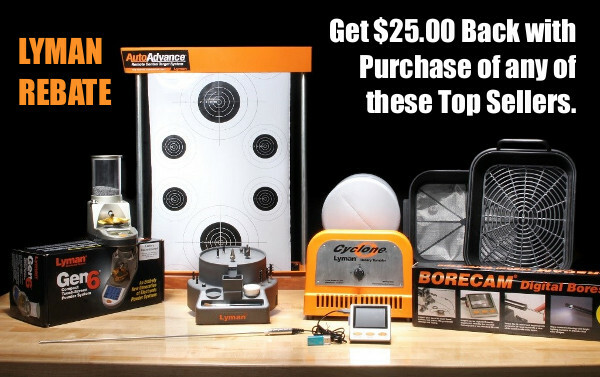 Basic survival skills are a necessity if you plan to spend any amount of time outdoors. 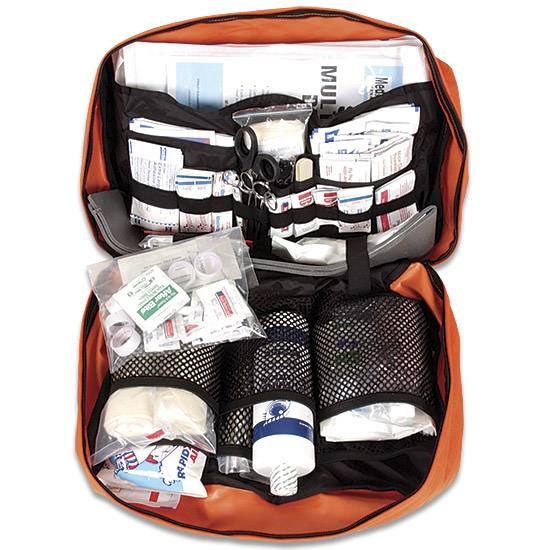 These five tips, plus a how-to on what to pack in a lightweight, basic survival kit will help if you are ever stuck, lost, stranded or injured in the field. 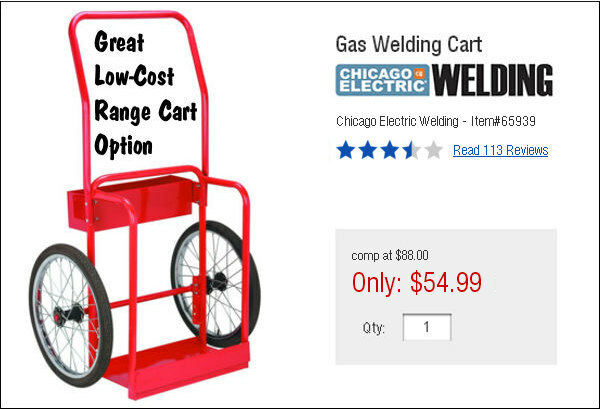 Fireworks, barbeques and campfires — in the summer we are frequently around fire, which increases our chance of getting burned. A first-degree burn is most likely home treatable, while a third degree burn requires immediate medical attention. Learn how to spot the differences between minor and severe burns. 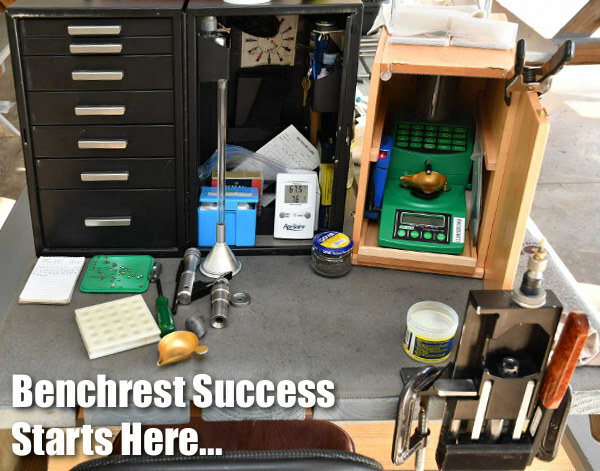 Share the post "Summer is Here — Essential Summer Survival Guide"
You never want to run the barrel of a precision rifle too hot. 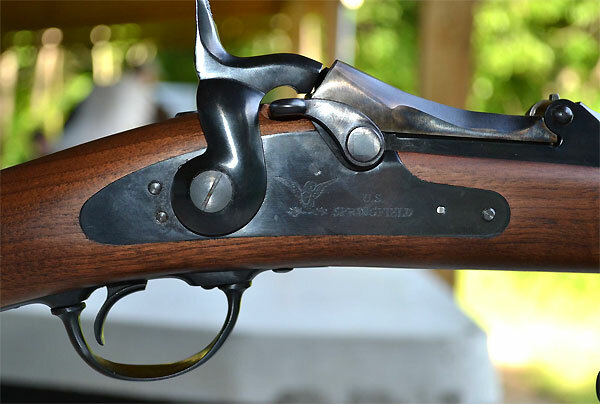 Excessive barrel heat kills accuracy, increases copper fouling, and can cause rapid barrel throat wear. Over the years people have devised various means to cool their barrels — from electric fans to dunking in tubs of ice water. 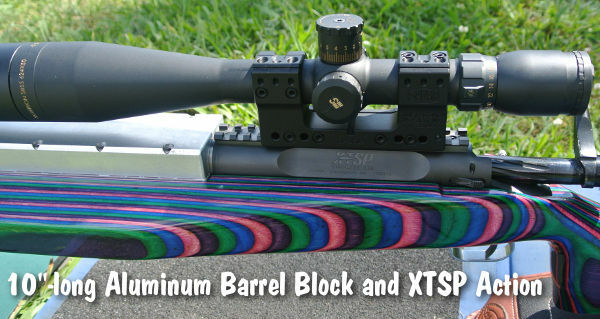 But how do you know if your barrel is too hot? 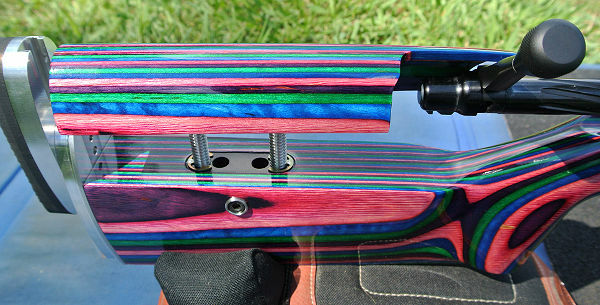 Consider a “non-contact” thermometer that reads your barrel’s “infrared signature”. The RadioShack or Kintrex pocket-sized, non-contact IR thermometers are ideal for shooters at the range or in the prairie dog fields. 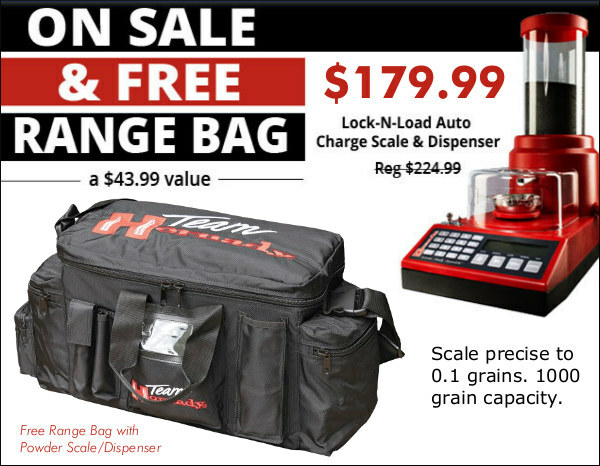 Both are handy and inexpensive — costing roughly twenty-five bucks ($25.00) for each device. 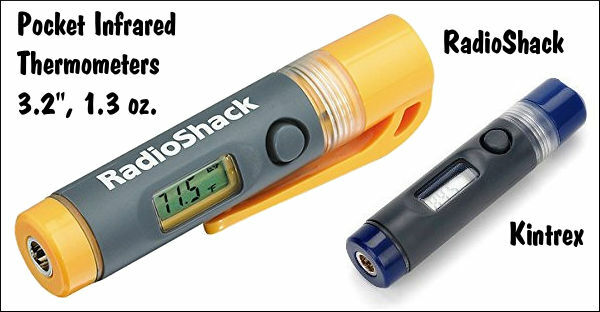 Just 3.2″ long, and weighing a mere 1.3 ounces, the waterproof RadioShack and Kintrex thermometers are small enough to carry in your pocket, and will easily stow in any range bag/box. The Kintrex unit measures from -67 to 428 °F (-55 to 220 °C), while the cheaper RadioShack model measures from -27 to 230º F (-33º to 110º C). Kintrex is a respected manufacturer that also makes larger hand-held IR thermometers for industrial and shop applications. A little infrared thermometer like this is a gadget that every serious shooter should have. 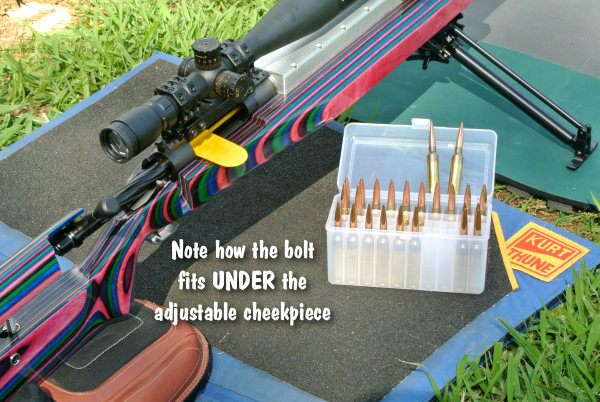 Given the cost of replacing barrels these days, can you afford NOT to have a temp gauge for your match or varmint barrel? 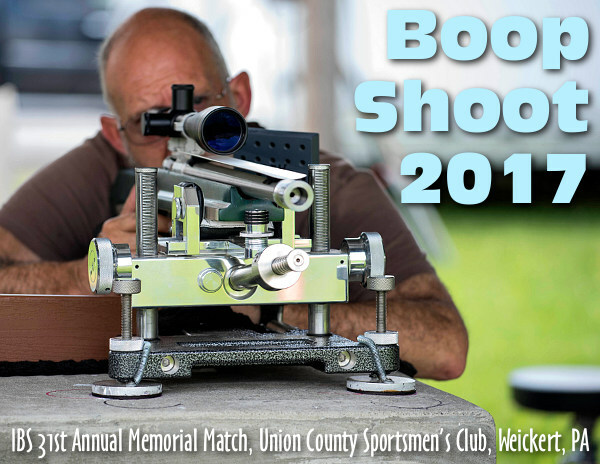 Share the post "Monitor Barrel Heat with Pocket Infrared Thermometer"
The CMP National Matches at Camp Perry, Ohio commence with the First Shot Ceremony on Monday, June 26, 2017. That’s just two days away! 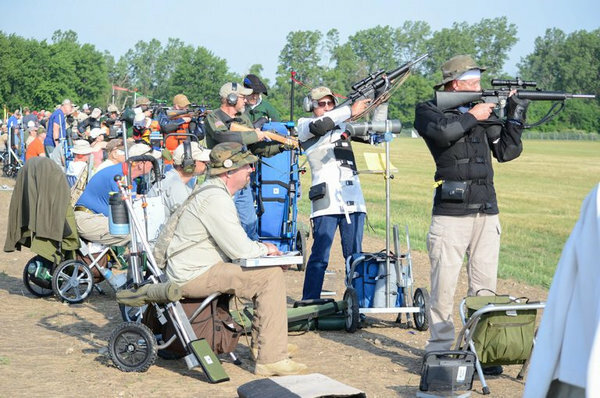 With the NRA having moved the National High Power Rifle Championships away from Camp Perry to Indiana this year, the CMP has stepped into the breach, offering more matches in the first part of the June 2017 National Match Schedule. In the opening week of the National Matches schedule, June 26-30, 2017, the Civilian Marksmanship Program (CMP) will lead off with CMP Service Rifle and CMP Match Rifle events, called the CMP Cup Matches. 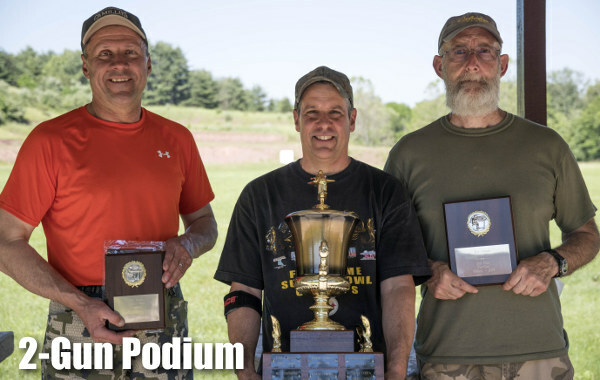 The CMP Cup series includes: CMP Four-Man Team Match, CMP 800 Aggregate Matches, and CMP Excellence-in-Competition (EIC) Service Rifle Match. 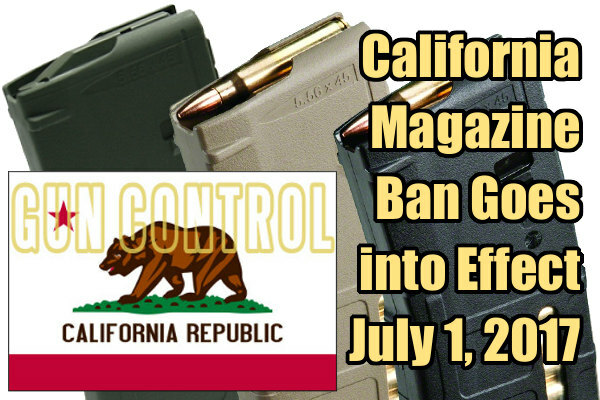 This will be followed by pistol events July 1-2, and July 9-13, 2017. 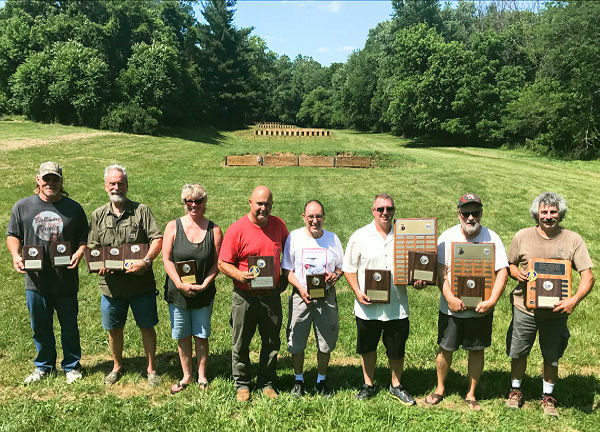 On July 14-25, the CMP conducts its second set of National Matches rifle events including the CMP National Trophy Rifle Matches, and CMP Rifle Games Events. 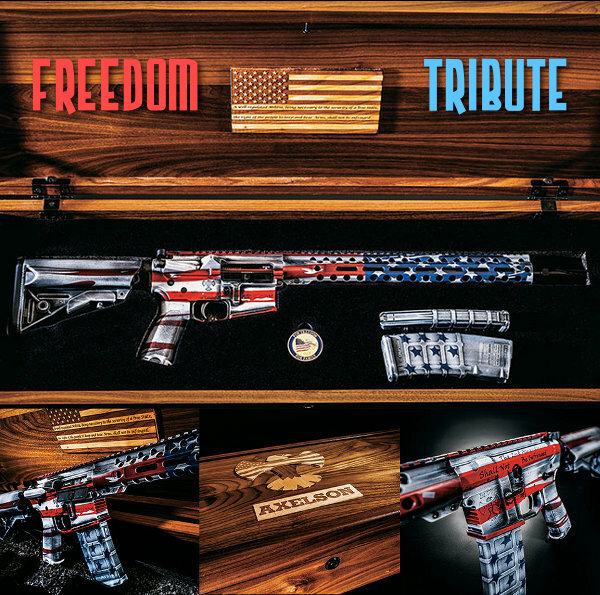 Notable special events will include the President’s 100 Match (July 17), National Trophy Team Match (July 20), the CMP Garand Match and M1A Match (July 22), and the Vintage Sniper Match (July 24). 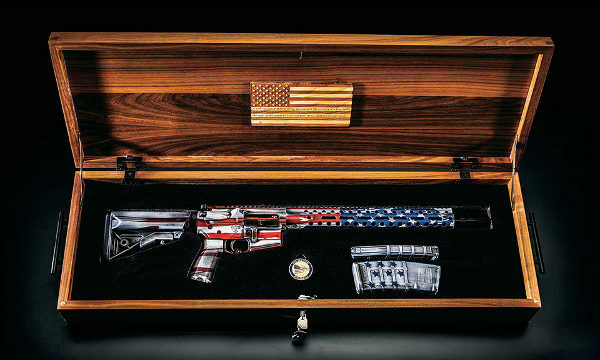 The Sniper Match was the brainchild of Hornady’s Dave Emary. 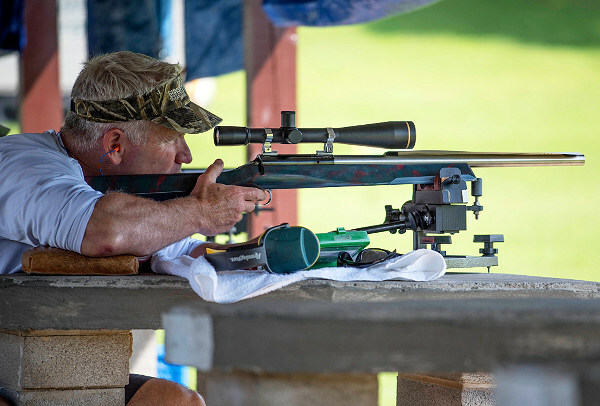 The competition was inspired by his father, a World War II scout sniper, who carried a rifle similar to the 1903A4 rifle builds found today on the Camp Perry firing line. 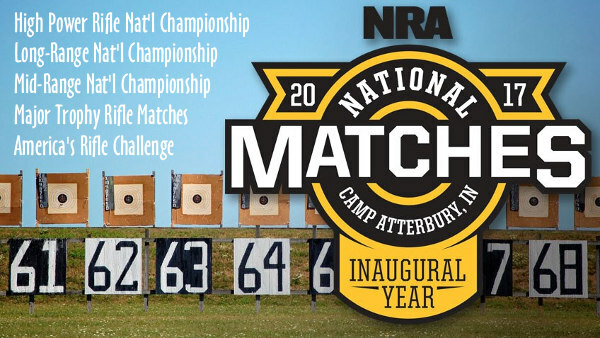 The CMP’s final event, the hugely popular National Rimfire Sporter Match, will be held on Saturday, July 29 (see below). 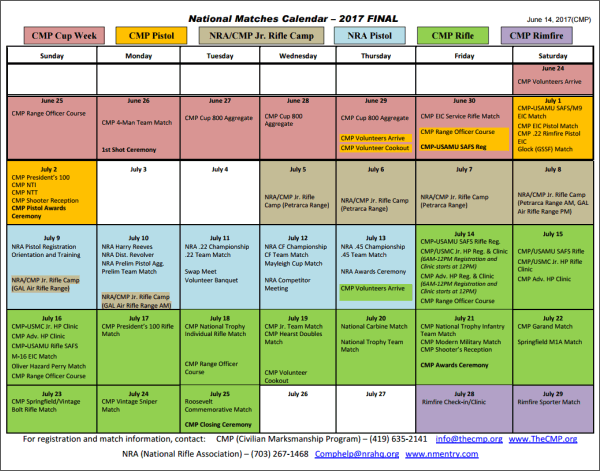 For more information, visit the CMP 2017 National Matches website. The championships will be conducted July 7 to 25, 2017, and they will include Across-the-Course (XTC), Mid-Range, and Long-Range matches, as well as classic trophy matches — such as the Leech Cup and the Wimbledon Cup… and, of course, Palma competition. 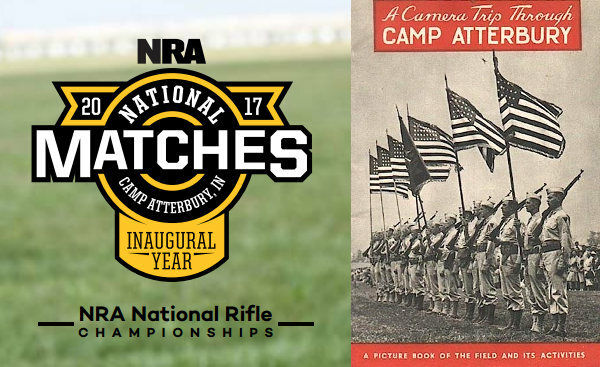 The NRA has moved the National High Power XTC Rifle Championship, Mid-Range Championship, and Long Range Championship away from Camp Perry, Ohio, starting in 2017. Starting this summer, all these events will henceforth be held at Camp Atterbury, Indiana. 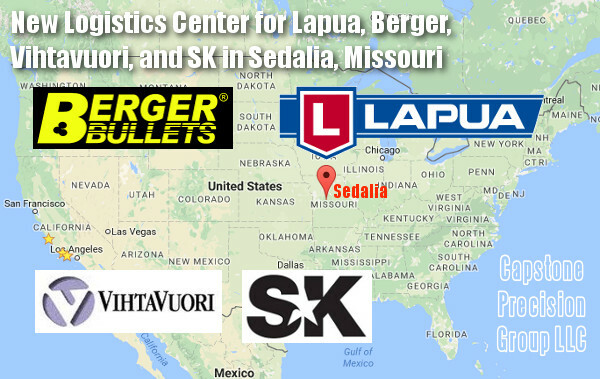 That means if you want to compete in both CMP and NRA rifle matches, you would need to go two different venues, located 280 miles apart, in two different states. 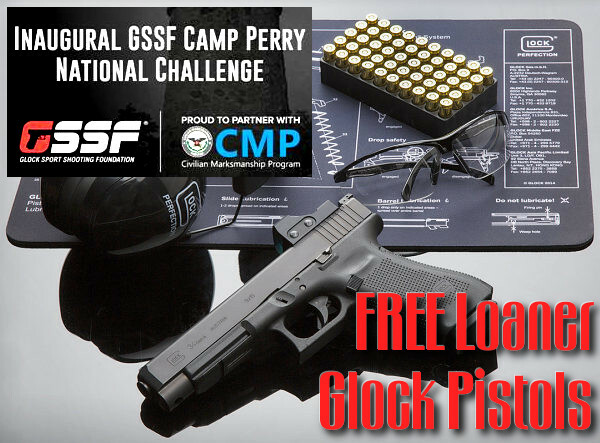 Share the post "CMP & Nat’l Matches Calendar: Camp Perry and Camp Atterbury"
In disappointing fashion to all involved, the CMP [cancelled] its June 17 Excellence-In-Competition match when significant damage was done to the target system following the successful completion of standing and rapid-fire sitting stages at 200 yards by nearly 100 competitors. 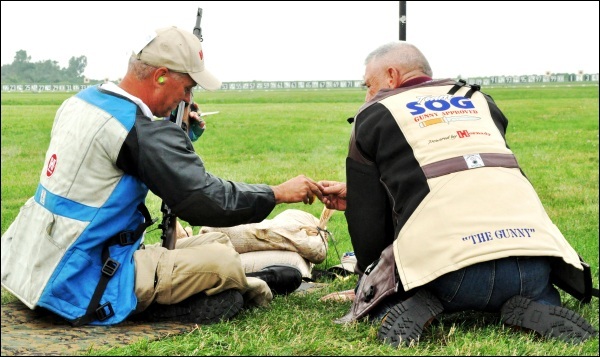 Nearly 100 competitors took to the firing line on Viale Range for Saturday’s EIC Rifle Match. 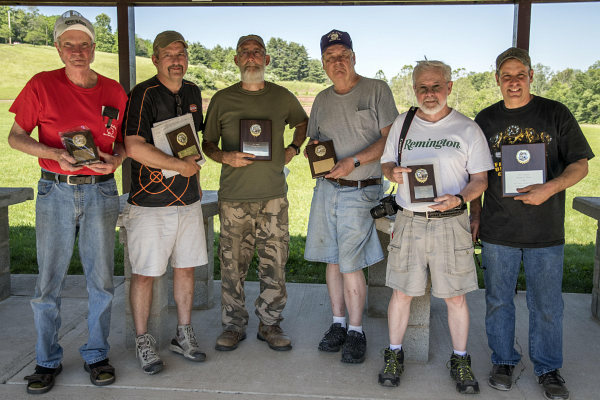 The CMP EIC match was the historic debut of the latest in scoring technology on the “big” ranges at the 101-year-old Ohio National Guard training site near Port Clinton. 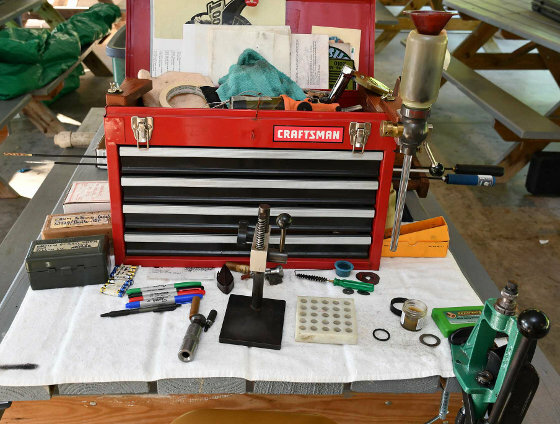 The match fired on Viale Range was a fill-in for a previously cancelled Ohio Rifle & Pistol Association event. 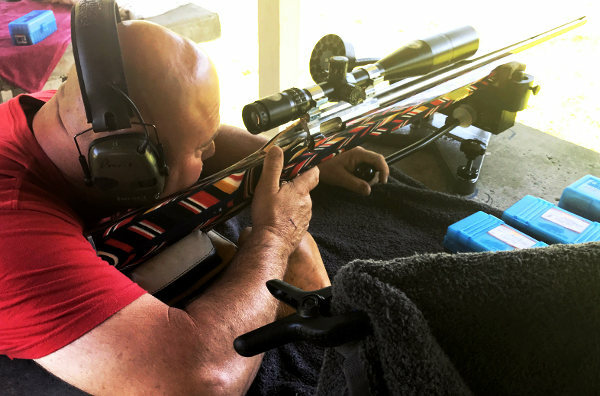 CMP is in its second year of operating 10 electronic target lanes at 100 yards for rifle and five lanes for pistol at Camp Perry’s Petrarca Range. 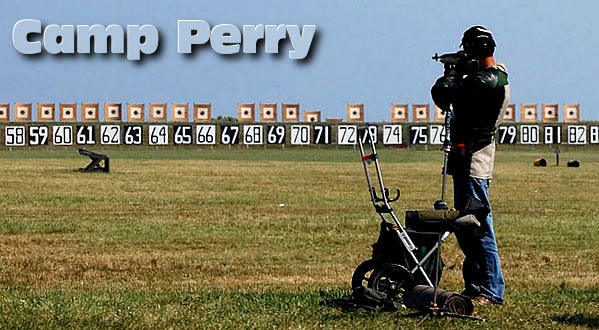 CMP also operates two 80-point electronic indoor airgun ranges at Camp Perry and Anniston, AL, respectively. 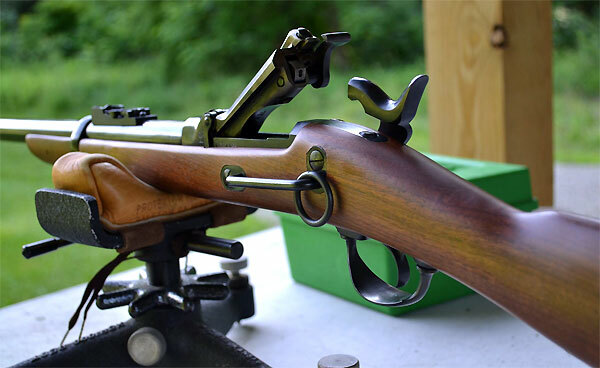 During the changeover from 200 to 300 yards at the Saturday event, multiple targets were damaged when newly-trained CMP target workers accidentally strained or tore several interconnecting cables on the target line while raising and lowering target carriers. Diagnostics showed several targets were showing errors, but CMP technicians believed many targets could be salvaged and some were repaired. 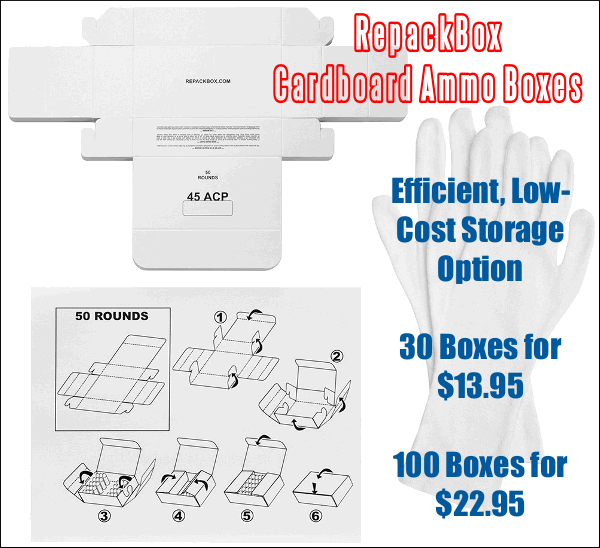 The loss cut the range from 35 to 19 serviceable targets. 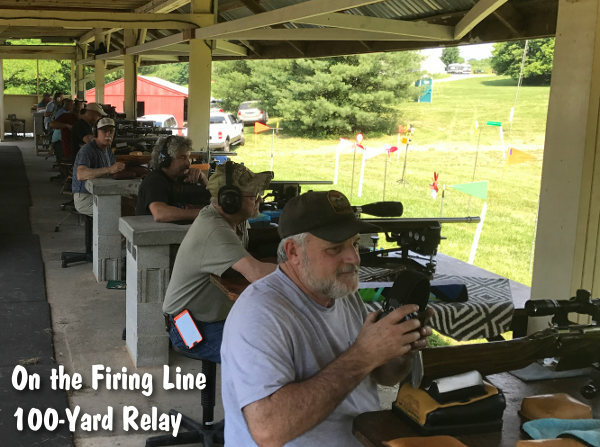 CMP staff and competitors agreed to shrink the size of the range, re-squadding shooters into more relays on the remaining working targets. 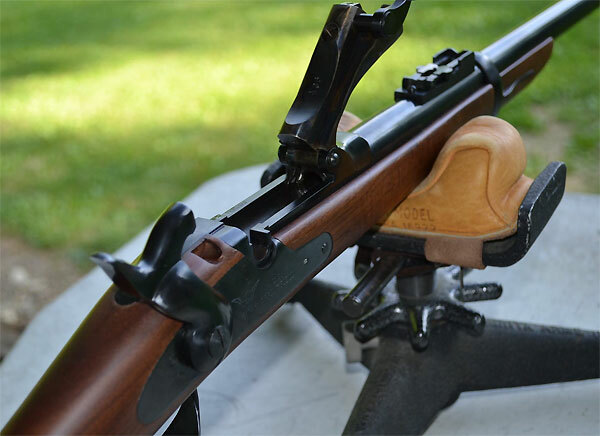 After repairs were made, firing continued with the prone rapid-fire stage at 300 yards. 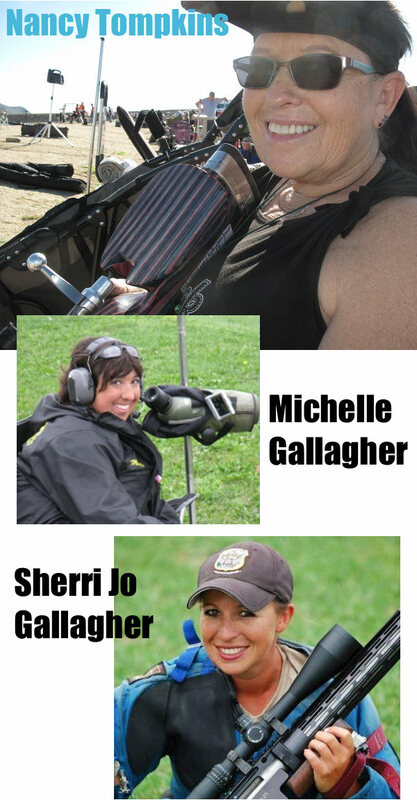 When firing was complete, a handful of shooters received inconsistent information on their monitors. A re-fire was conducted for that group and many of the re-fire group still reported target errors. 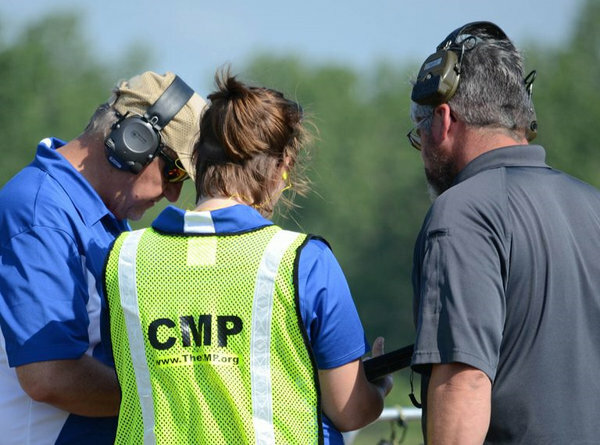 Members of CMP staff convene to discuss abnormalities during the 300-yard prone rapid-fire stage of the EIC Rifle Match. 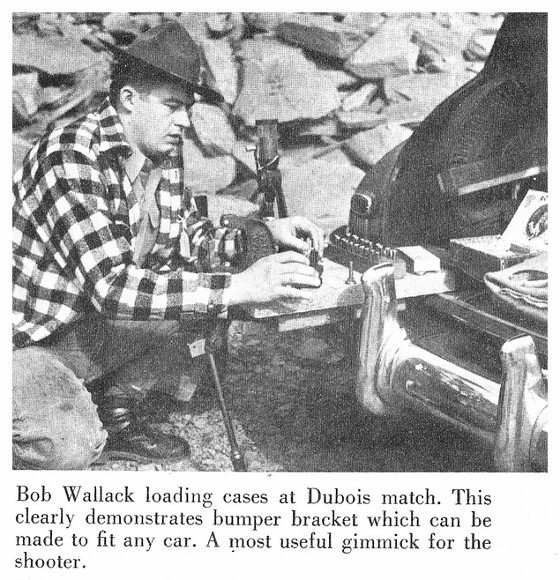 Moments later, the match was called off after it was determined too many targets were compromised by damaged cables in the Viale Range pits. It became clear that the initial damage to the target communication system was worse than originally thought. Christie Sewell, CMP Programs Chief, explained to competitors that it was impractical to go any further and had no choice but to cancel the match. 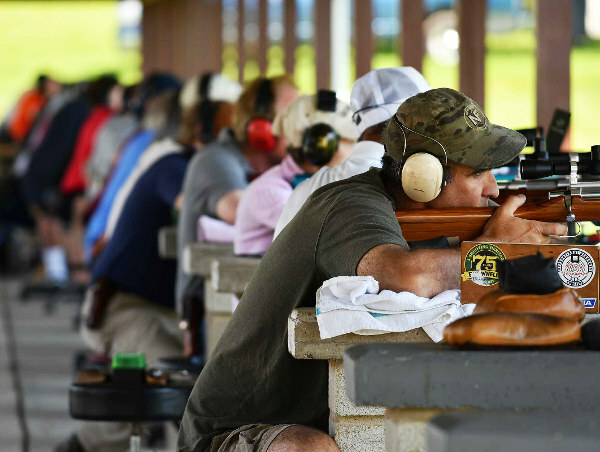 CMP offered refunds to all competitors or the option of crediting their entry fees to a future match. The match did not count toward the competitors’ EIC match total for 2017. They say it’s easy to recognize pioneers — they’re the ones with arrows in their backs. 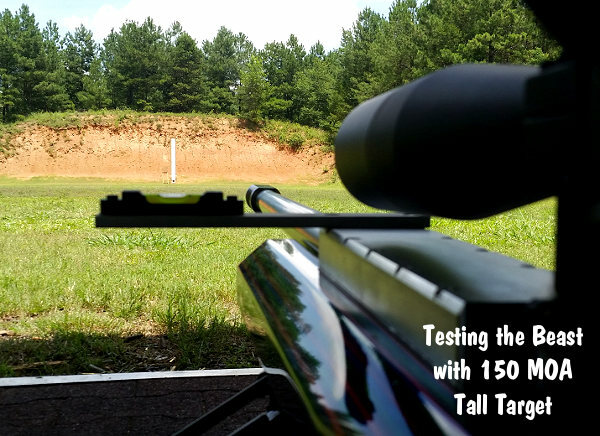 It feels that way sometimes at the Civilian Marksmanship Program as we roll out the most sophisticated electronically-scored targets in the world to America’s bullseye rifle and pistol shooters. Sometimes we make mistakes and they cost us time, money and aggravation. Cables carry power + communications from target to target the length of the line. Many places between targets can trap and catch cables. The loss of 1 cable can take out 5 adjacent targets. But we press on. And the competitors who understand our goals press on with us. We pull the arrows out of each other’s backs, cover shot holes with thick-skin pasters, learn from our mistakes and press on with our mission. 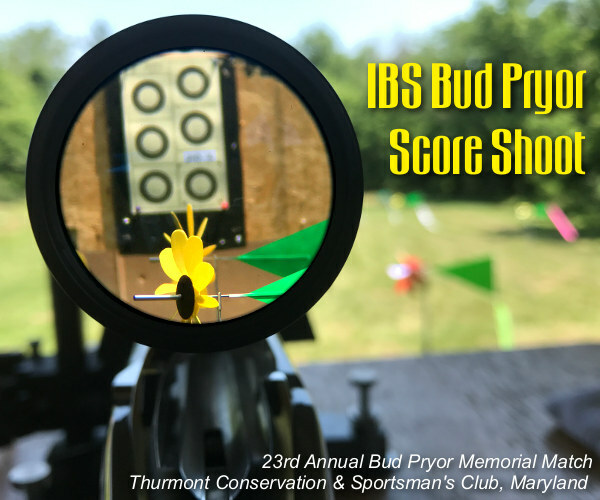 That mission includes safety instruction, youth marksmanship fundamentals, growing the sport of bullseye target shooting and providing our competitors the best opportunity to maximize participation in this sport. 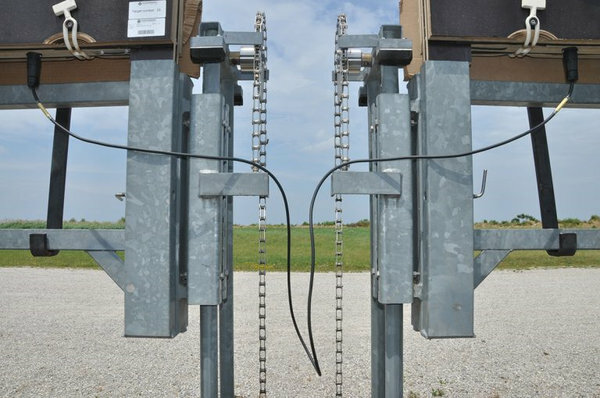 Those familiar with the KTS targets at the CMP Talladega Marksmanship Park know they are hard-wired and mounted to actuators that tilt the targets up and down for use on three different target lines. 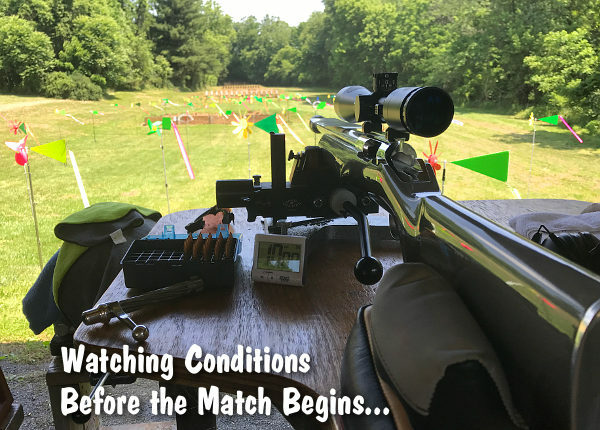 Shooters fire from a common covered firing line and fire distances of 200, 300 or 600 yards during open public sessions and matches without moving. Those targets are semi-permanent and fit into frames that are bolted to iron brackets mounted on a concrete deck. 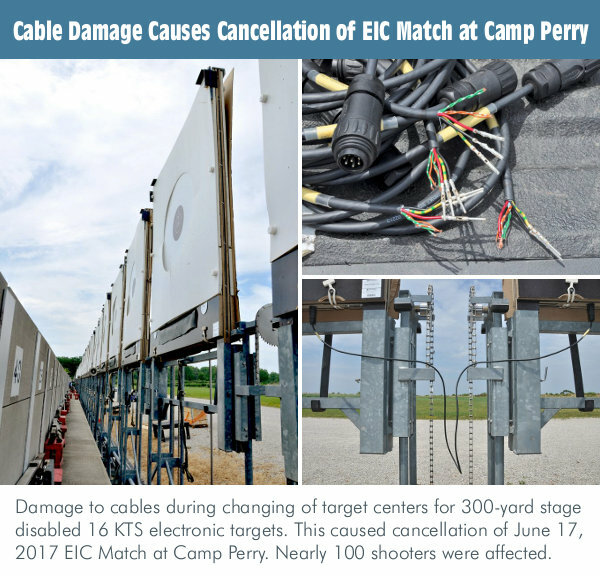 Share the post "Tech Nightmare: CMP Electronic Target Problem at Camp Perry"